What better way to get to know the various delights of our beautiful region than with a hugely varied afternoon tour of the area. Whether it’s soaring vistas and verdant countryside or Art Deco and Spanish Mission architecture in beachside locations, Hawke’s Bay is a region of contrasts and stunning scenic variety. 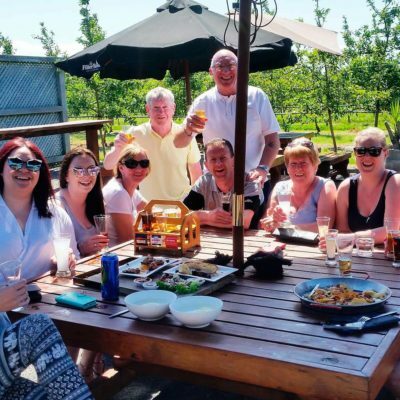 The region has long been a holiday destination for kiwi families looking to enjoy great summer weather and a range of attractions and activities to suit everyone. Let us show you around our piece of paradise. We’ll collect you from your accommodation and start the afternoon with a guided drive through central Napier highlighting the towns noted Art Deco architecture and the huge 1931 earthquake that was the cause of the rebuild. This will include the picturesque old port of Ahuriri, the original Maori name for what is now known as Napier. 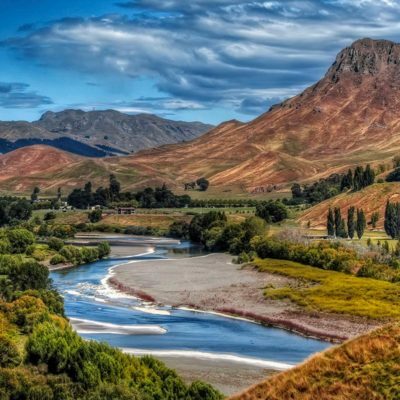 Then we head south out of town towards the heart of the region and through the stunning Tukituki River Valley before a stop at the home of New Zealand’s biggest honey for a taste of some of their native and exotic honey including the famed Manuka. 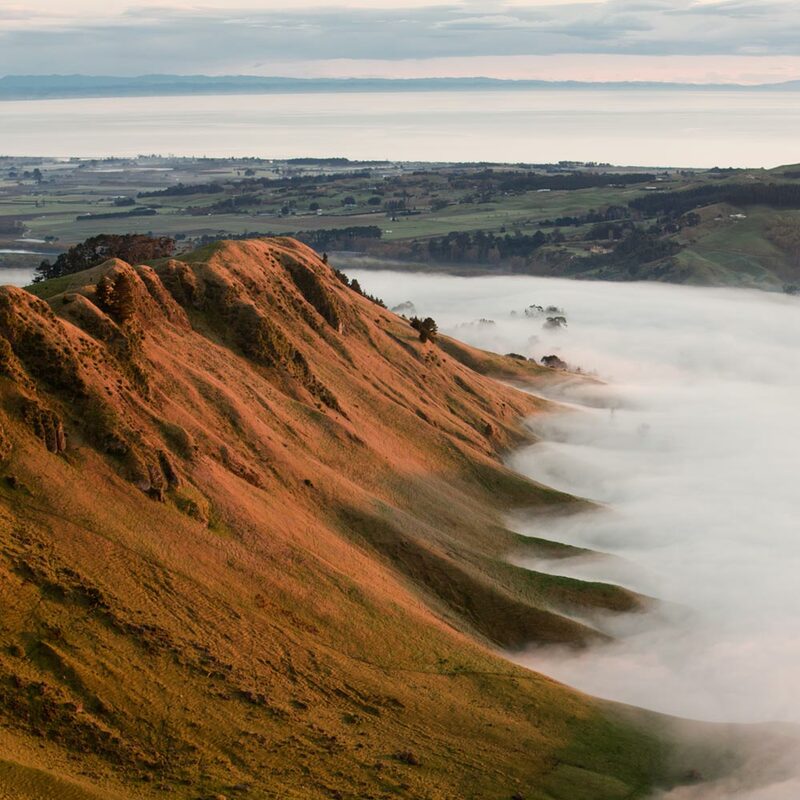 Next, it’s off to the summit of Te Mata Peak which provides 360-degree views across Hawke’s Bay. You’ll get a great feel for the direction of our afternoon from here. After we visit the lovely village of Havelock North we’ll stop at one of the many artisan food producers Hawke’s Bay is renowned for. Perhaps a real strawberry ice cream from the grower or maybe visit an olivery. 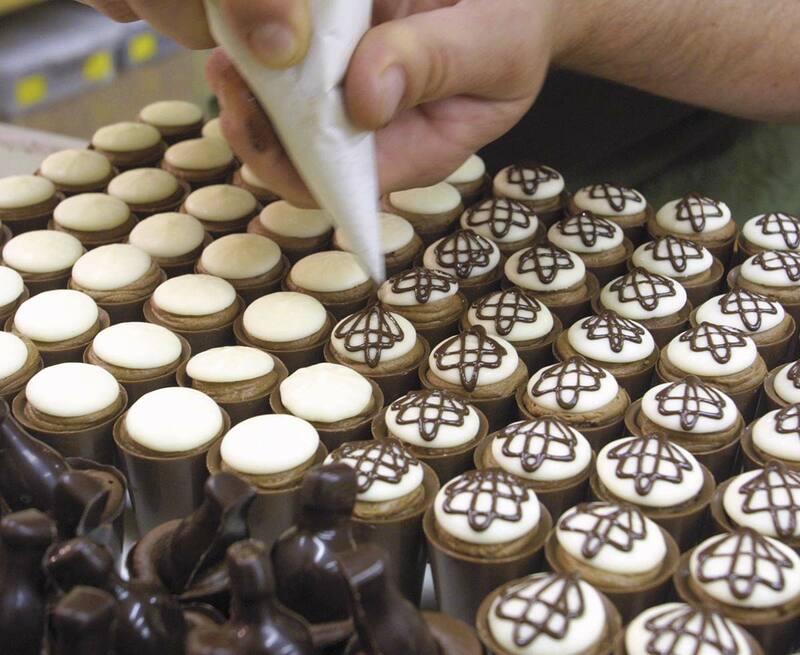 The Spanish Mission architecture of the region’s biggest town, Hastings, is next and a drive up beautiful one mile long historic Oak Avenue before we stop and have a taste at a boutique chocolate producer nestled amongst vineyards and orchards. 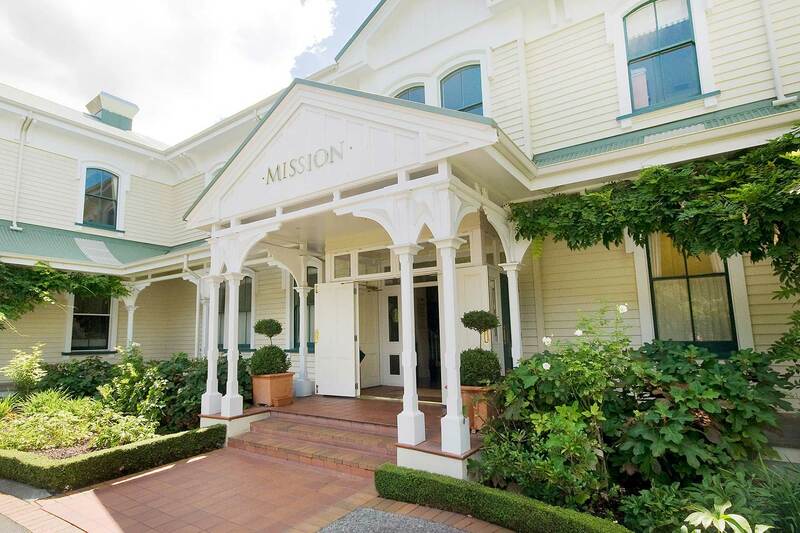 Our afternoon wouldn’t be complete without visiting Mission Estate, New Zealand’s oldest winery for a taste and look around the stunning Victorian buildings and gardens. 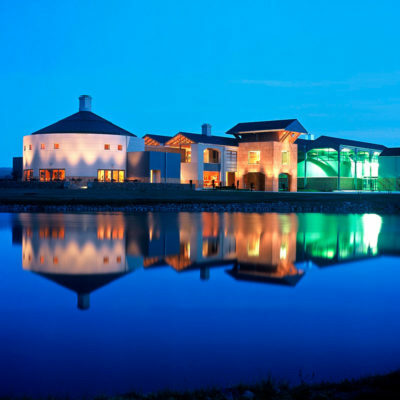 We’ll drop you back to your accommodation having enjoyed a superb taste of what life in Hawke’s Bay has to offer.